– UNISON brought an appeal relating to two of its members who were local authority parks police – UNISON, Vining & Ors v LB Wandsworth & the Secretary of State. – The case related to UNISON’s claim that two of Wandsworth’s parks police had been unfairly dismissed. – On 23 January 2013, an employment tribunal (ET) ruled that the two men could bring unfair dismissal claims. The ET also decided that their union (UNISON) could bring a claim for an alleged failure in collective consultation under section 188 of the Trade Union and Labour Relations (Consolidation) Act 1992. – On 21 December 2015, the employment appeal tribunal ruled that neither the parks police nor UNISON could bring these claims. This was on the grounds that domestic law excluded employees in ‘police service’ and their unions from those rights. 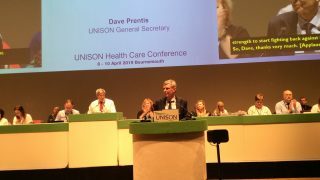 – UNISON appealed, arguing that the domestic law was incompatible with Articles 8, 11 and 14 of the European Convention on Human Rights (ECHR). – The parks police lost their claim. 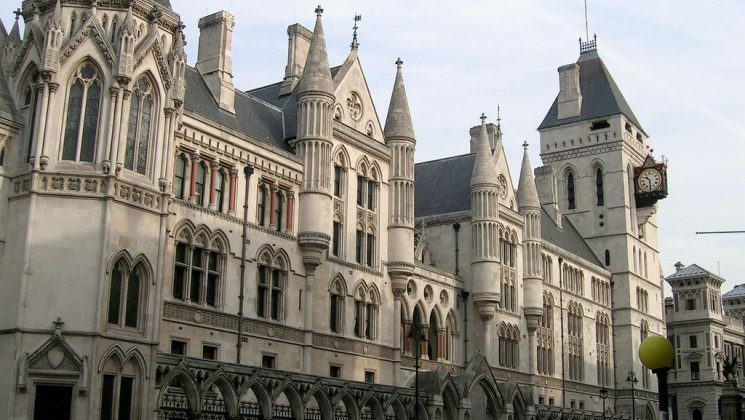 However, the Court of Appeal found that UNISON could not be stopped from bringing a claim in the ET over Wandsworth’s failure to consult over collective redundancies, and generally, where the terms and conditions or rights at work of those they represent are affected. – It also ruled that UNISON had the right to be consulted under Article 11 of the ECHR and that right had been breached. – Article 11 of the ECHR protects the right to freedom of assembly including forming trade unions. The Court of Appeal judgment confirms that those rights apply to unions, not just to individuals. – The Transfer of Undertakings Protection of Employment regulations (TUPE) ensure employees’ terms and conditions are protected when a business is transferred to a new employer.